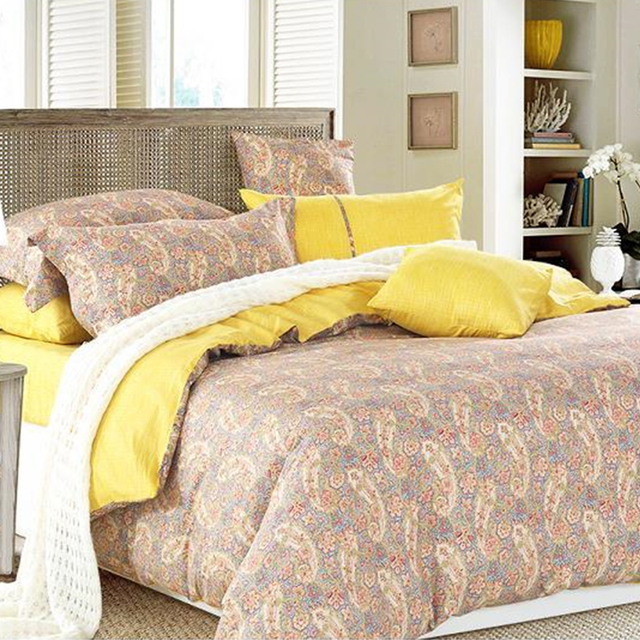 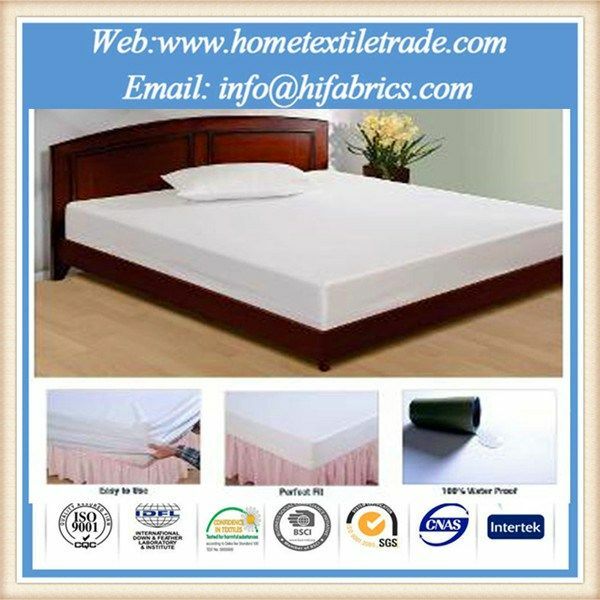 Exxtreme Sheets California King Size From Si Novelties. 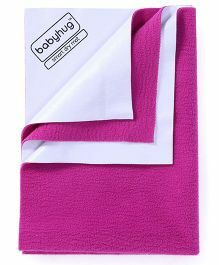 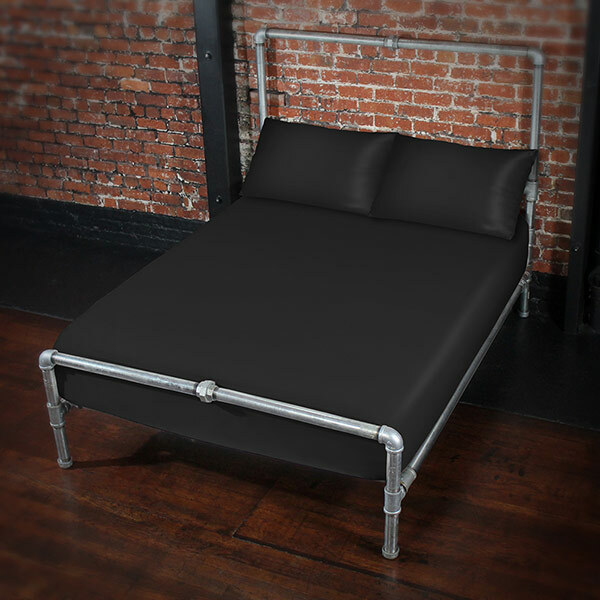 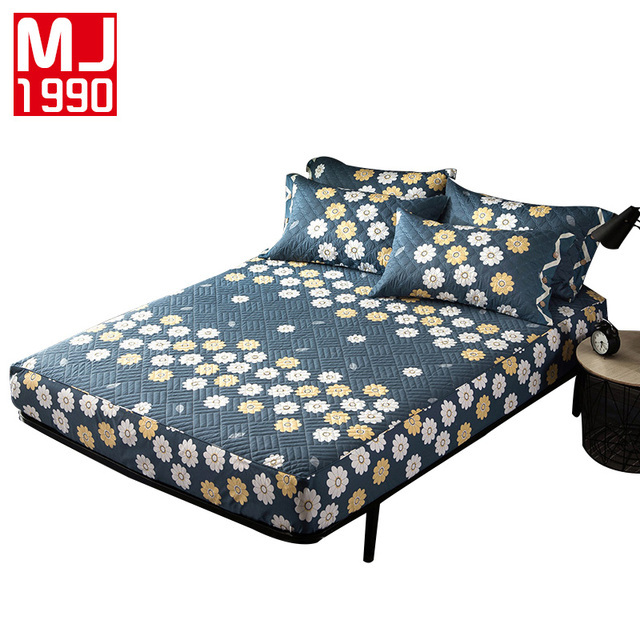 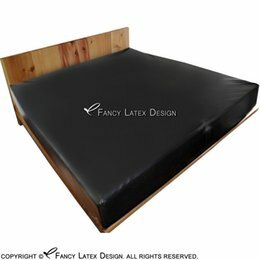 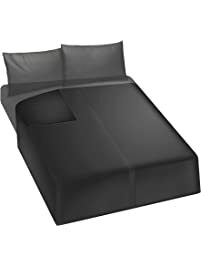 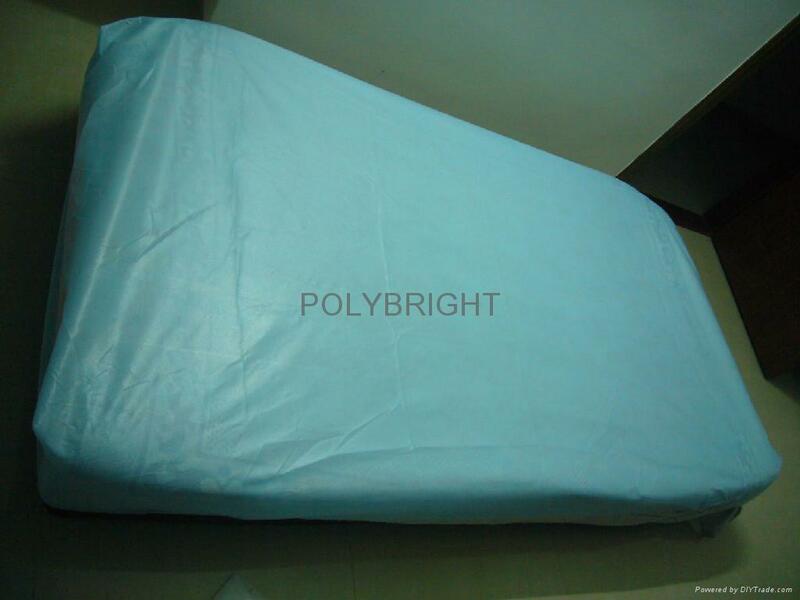 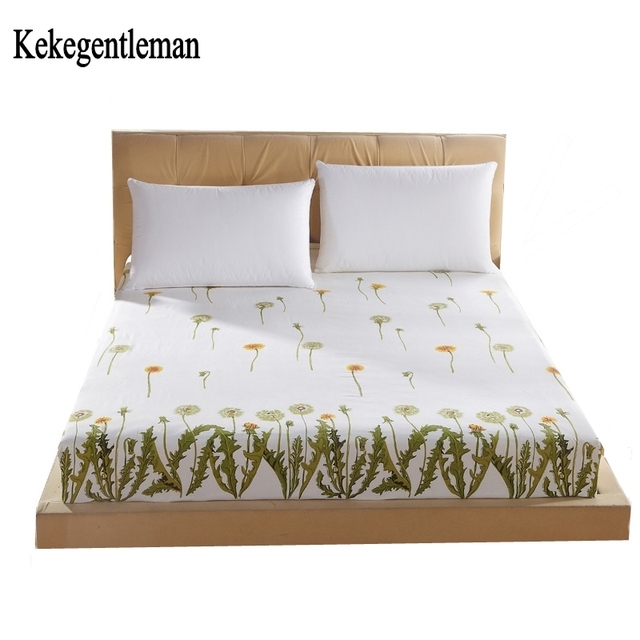 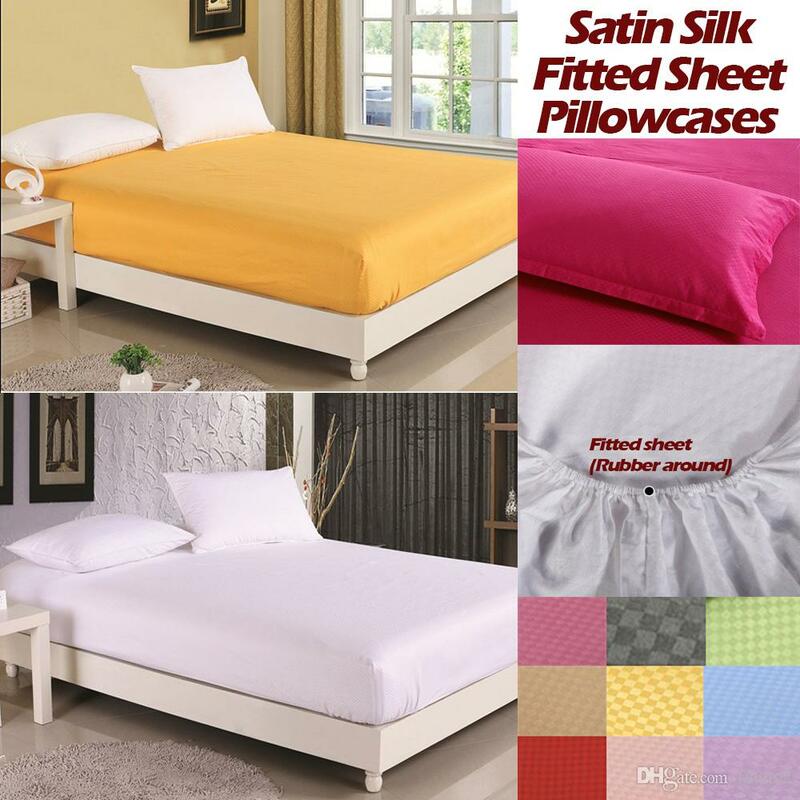 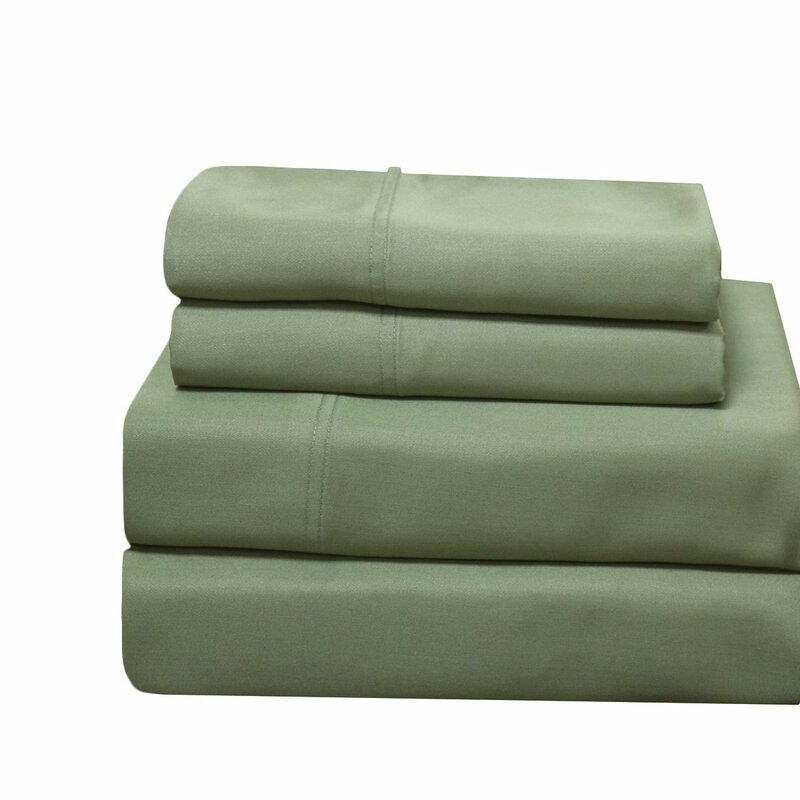 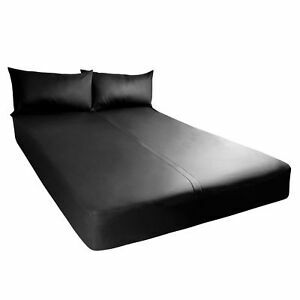 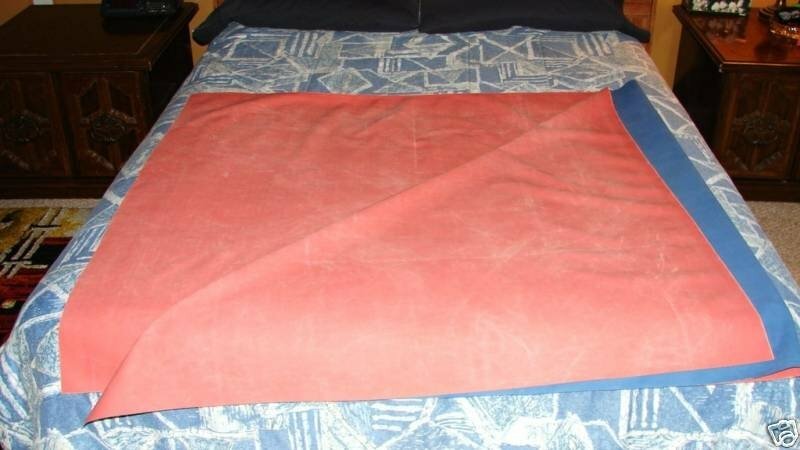 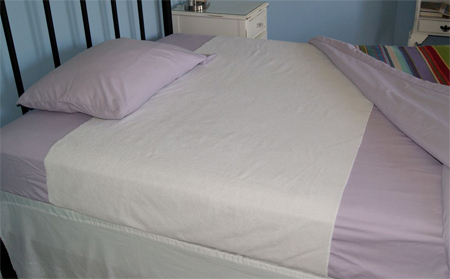 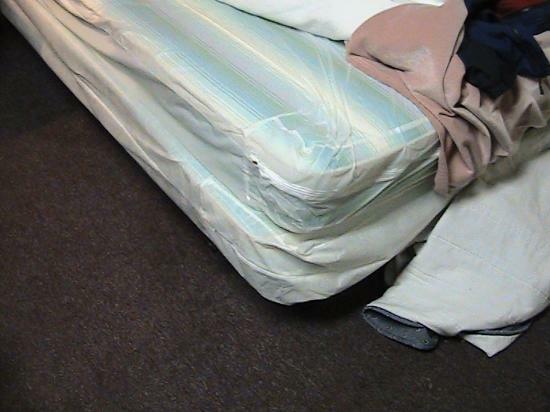 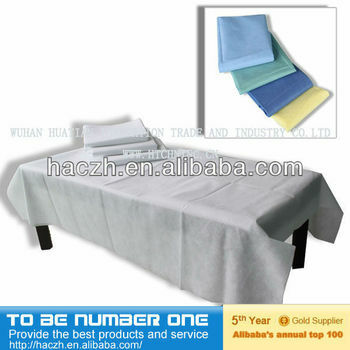 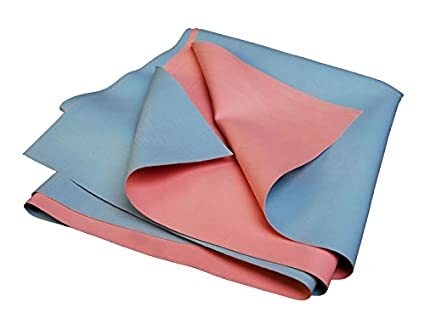 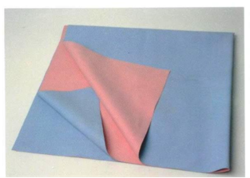 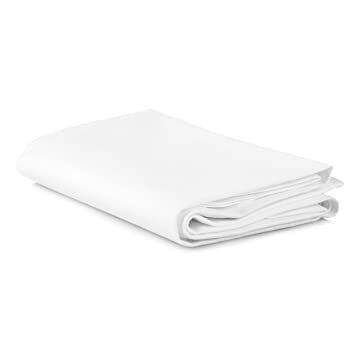 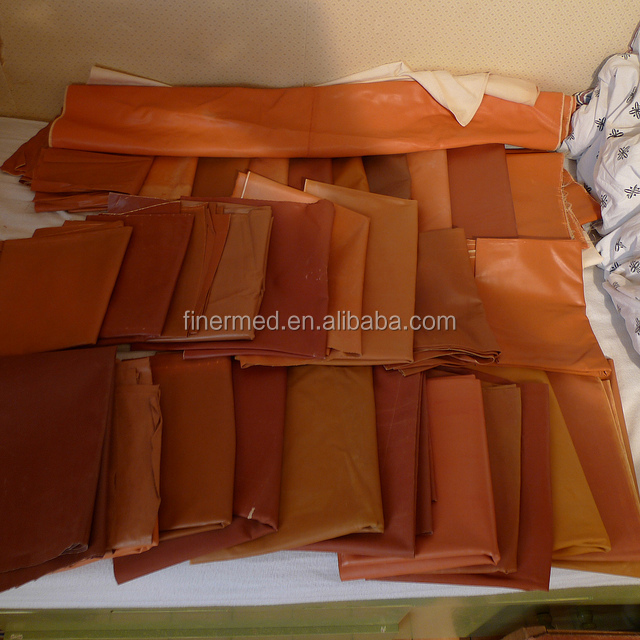 Includes One Machine Washable, Fitted Rubber Sheet. 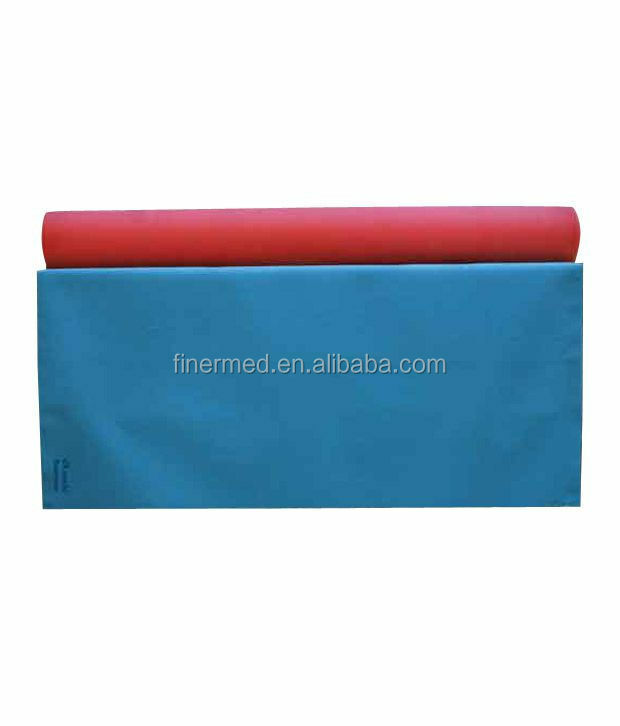 Practical 100% Waterproof!